You might not have heard of Mystified, nonetheless he is one of the most prolific field recording / sound artists active in the creative commons and netlabel scene. In 2011 the blog Tuning Into Obscure attributed him with more than 130 releases, which I can very easily believe. archive.org lists 74 audio releases. Understandably I am very, very, very far from having heard 'em all. His art has accompanied me for many years now, I find his approach to using field recordings for sound generation and often poetic sound art profound and inspiring. 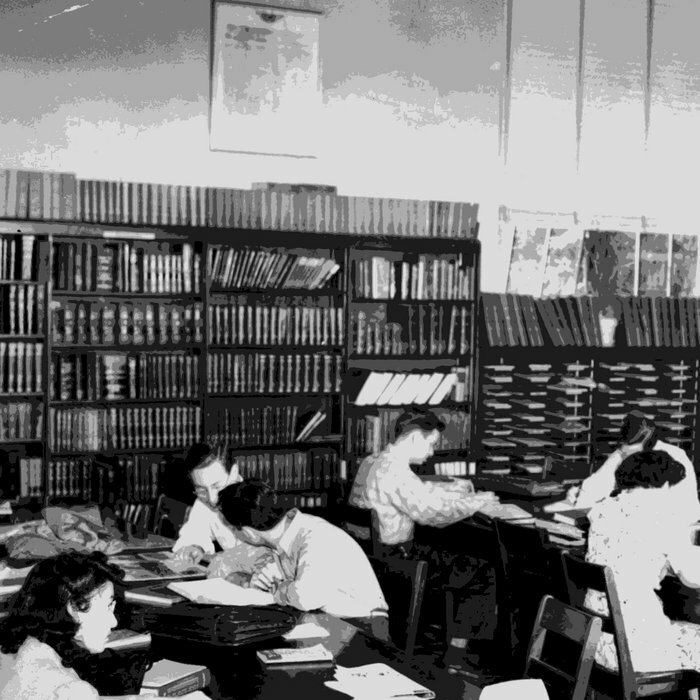 Still today I think of libraries very much as public living rooms, filled with the sounds, smell and the excitement of knowledge and inspiration. I am sure you can see how his release really hits very close to home for me. This one might become one of my favorite Mystified releases ever. But there is more. This time Thomas Park aka Mystified provides us not only with the finished composition, but also with the untreated source recordings. Which means you can hear a library's room ambience, scanner, printer, check out, elevator, laptop cabinet, rolling book carts and so on and then go on to enjoy the finished composition. This way that finished piece becomes a puzzle fun with all those sounds playing hide and seek, challenging your inner sonic detective. We often think about libraries as quiet places. Every time I record in one, I find them to be quite full of sound. Here are some field recordings from a local library. Some were created using an open air microphone, while others were made using a contact microphone. 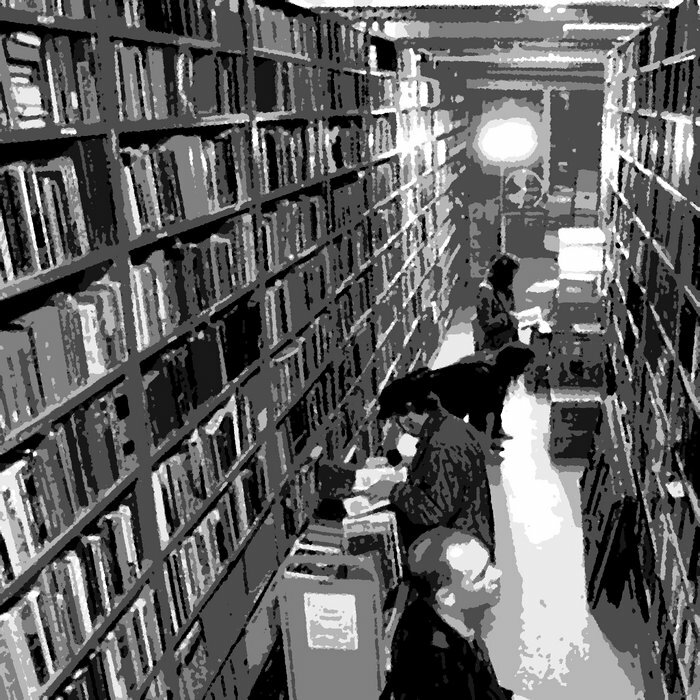 Here are 2 industrial drone tracks created using only sounds recorded in a public library. Some of the sounds were processed from these original recordings.